Emcee Entertainer in San Diego, CA. Your event is a direct reflection of your personal style. You're looking for good taste, a special mood, and a unique approach to entertainment. Experience the ultimate balance between live musician(s), DJ and emcee entertainer in San Diego, CA. Enter the world of 'A Touch Of Class' Music - an elegant, sophisticated, high-energy, exciting and fun musical vibration. 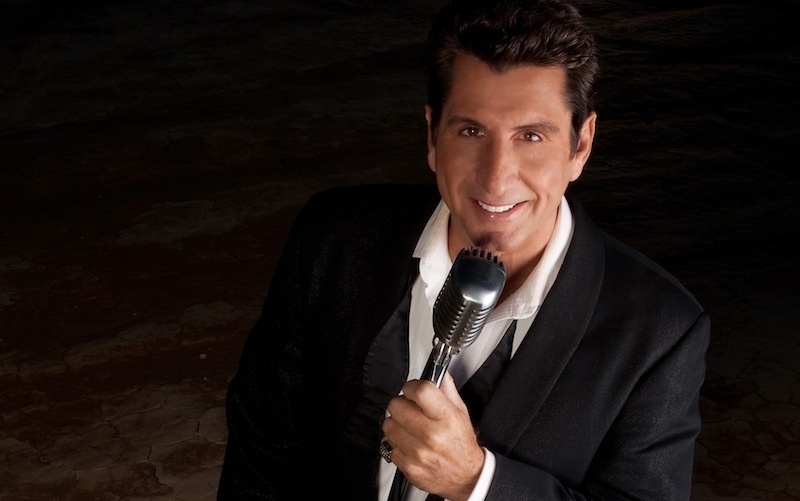 Barry is an award-winning professional pop-jazz singer, musician, bandleader, & disc jockey/emcee entertainer. He has shared the stage as opening act for nationally known recording artists as Bonnie Raitt, Oleta Adams, Fattburger, Jonathan Butler, Max Groove, Joyce Cooling, Mindi Abair, Slim Man, Matt Dusk and Michael Buble. Barry offers ‘live’ classical guitar (ceremony), 'live' latin guitar/smooth jazz guitar (cocktail hour), ‘live’ pop/jazz vocals (dinner) and DJ dance music (dancing). In addition to singing Pop and R&B, Barry’s (aka 'The Cocktail Crooner') specialty is that of a Jazz Crooner or Singer in the style of Frank Sinatra, Dean Martin, Nat "King" Cole, Bobby Darin, Harry Connick Jr., and Michael Buble'. He would love to be considered to perform at your venue or special event. Our emcee entertainer comes in many configurations to accommodate your budget. He can do everything from sing solo along with professional sounding big band backing tracks (goes over very well with events that want the full sound without having to pay for a full Big Band), sing along with live piano accompaniment, trio, quartet, small big band and or full 17 piece big band.